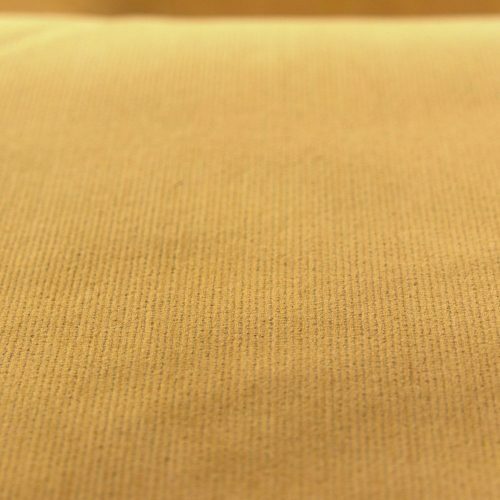 Corduroy is a durable fabric with a soft, ridged surface formed by cut pile yarn. 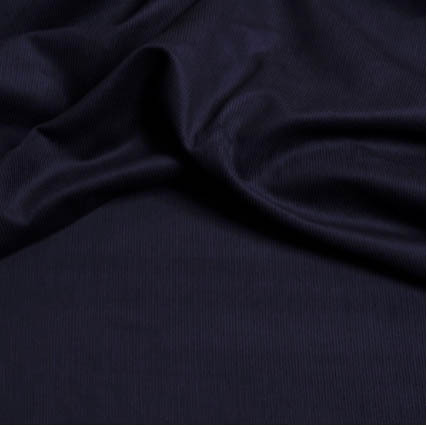 It is most often made of cotton and frequently used for working clothes because of it’s strength. 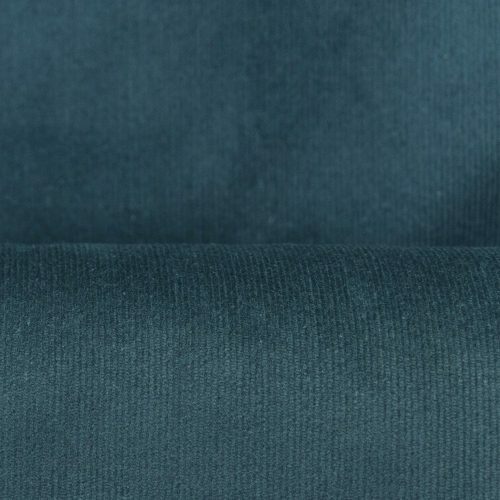 Finecord (also known as babycord) is a slightly thinner type of corduroy with finer ridges. 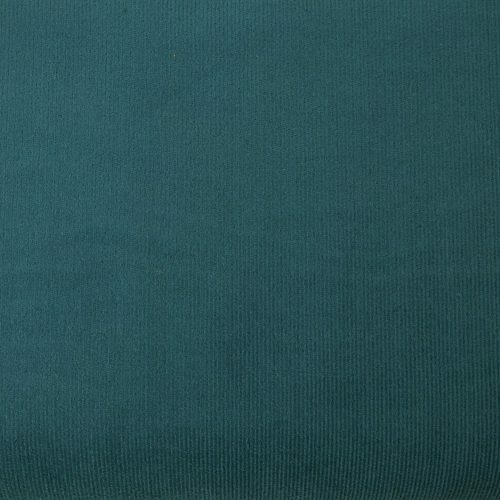 What can I make with Corduroy and/or Finecord fabric? 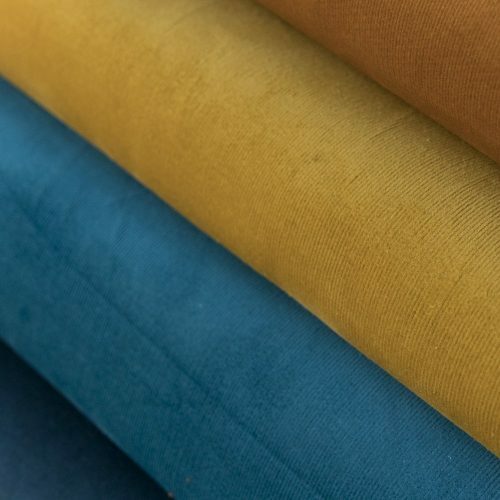 These fabrics are fantastic for durable, casual clothing such as trousers, dungarees and pinafore dresses. They make great cool weather clothing for adults and children alike. 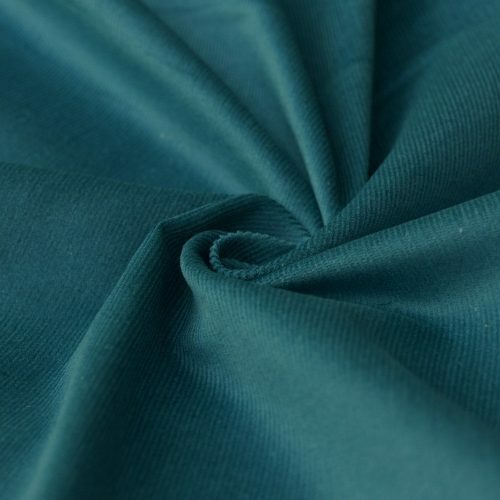 Finecord is also excellent for soft, warm shirts and casual dresses. How do I wash these fabrics? 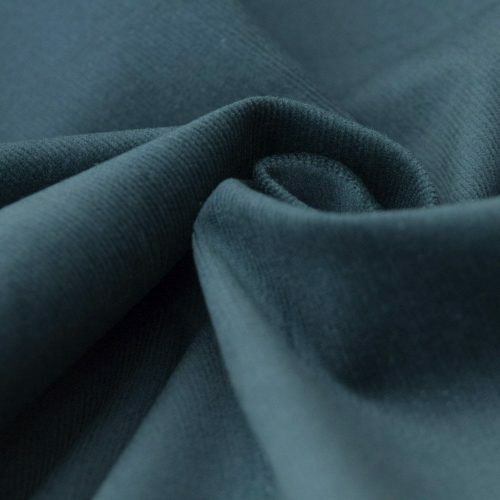 Like most fabrics we recommend washing before cutting and sewing, in case of shrinkage. We suggest washing at 30 degrees Celsius. Do not overfill your washing machine as this may crush the pile. Air dry your items but avoid using clothes pegs on the item as they can cause marks on the pile. We suggest putting the garment on a clothes hanger to dry. If the pile is flattened, it can be revived by brushing gently with a soft clothes brush whilst the garment is still slightly damp. If you need to iron your item, iron it on the wrong side of the fabric only. Use a medium heat setting and iron in the direction of the pile. Don’t leave the iron in one place for too long. Do not press the iron down too hard as this can crush the pile. 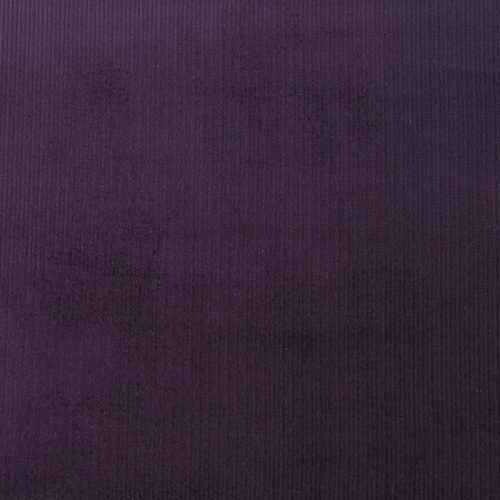 We hope you enjoy browsing our Corduroy/Finecord fabric selection, which includes beautiful colours such as teal, aubergine and fuchsia.